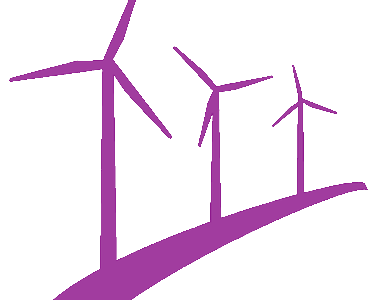 We have extensive experience in consultation strategy, organising and managing public exhibitions and other events to engage with local communities adjacent to proposed wind energy schemes. 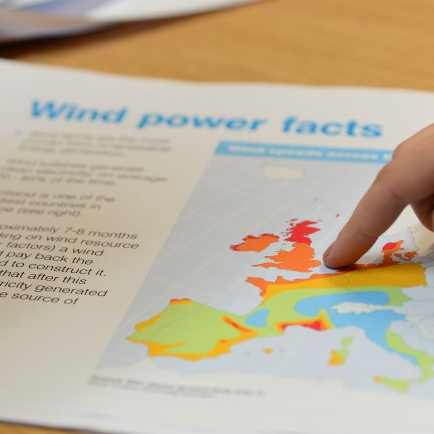 Whilst in the United Kingdom it is mandatory for developments of 5MW or more to have a public consultation strategy it is useful and best practice to develop a meaningful consultation strategy’s for all sizes of developments. Any project that has the support of the local community will always make the planning process significantly easier! Our team also has experience representing clients and projects on both a local and national level, including radio and television appearances (both commercial and national broadcasters such as the BBC) and also in print and online media. Organising and planning exhibitions in local community spaces e.g. civic halls, community centres. Promotional and informational materials, including design. Internet Website and “microsite” development and social media such as Facebook and Twitter. Conflict management of local residents. 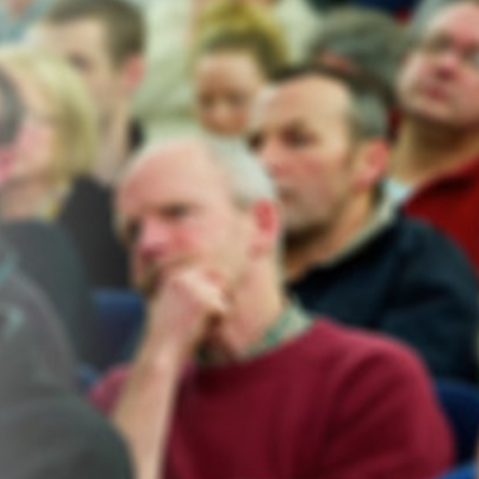 Council’s in England by enlarge have adopted “Statements of Community Involvement” to form a framework for developers to follow when engaging with a local community at an early stage in a development. Early consultation allows for communities to provide feedback on early development plans and be involved in the process to provide input and hopefully determine a mutually agreed plan forward. We are able to either assist or completely develop required strategy and documentation to comply with local Council requirements in this area.